Brown marble coloured vinyl. 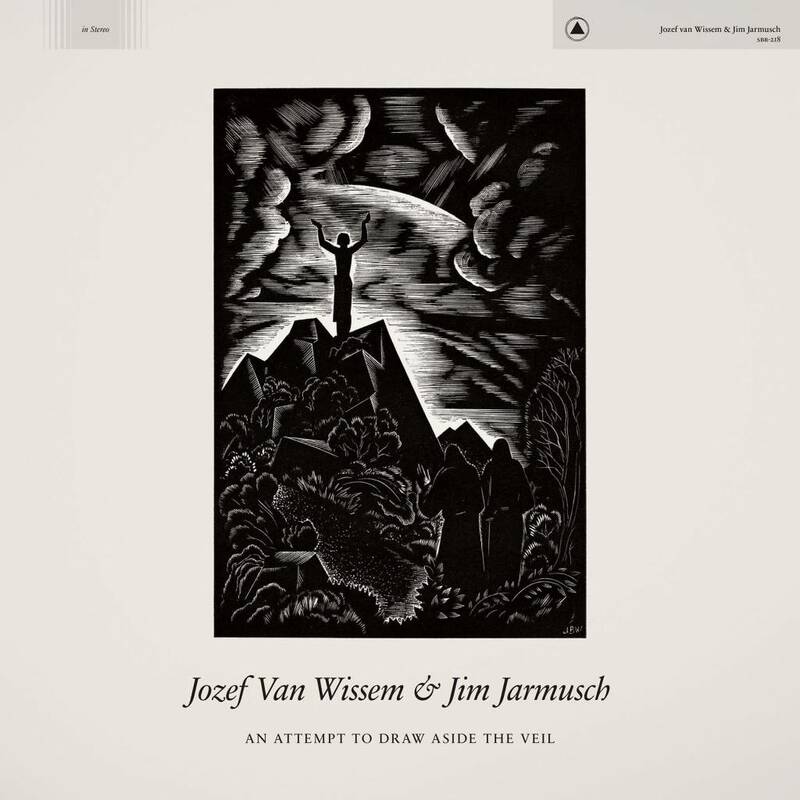 Experimental lute player Jozef Van Wissem and acclaimed film director and musician Jim Jarmusch have a working relationship that dates back to 2006, when they ran into each other on the street in New York City and quickly struck up a friendship. Van Wissem contributed to the soundtrack for Jarmusch's 2013 movie Only Lovers Left Alive, and the two have collaborated on three previous studio albums - Apokatastasis, Concerning the Entrance Into Eternity, and The Mystery of Heaven. An Attempt to Draw Aside the Veil is their second release as a duo for Sacred Bones Records, following The Mystery of Heaven, and its narrative picks up where that album left off. Musically, the mostly instrumental album finds much of its power in minimalism. Van Wissem's unadorned lute traces the outlines of subdued electronics and ominous guitar drones laid down by Jarmusch . It's a subtle album, and repeat listens reveal vast depths in its dark corners. Above all, it's an album that sees two formidable collaborators complement each other brilliantly.